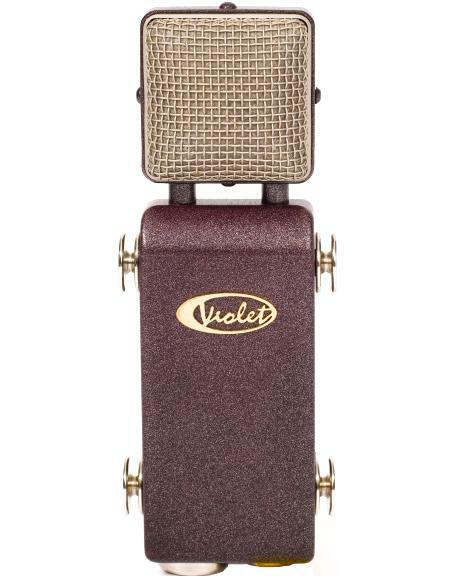 "The Violet Amethyst Vintage pair of Mics just floored me on my old vintage early 1908 upright piano (with the Wedge as a room mic) on up to recording Acoustic Guitars as well as Overheads on Drums...highly recommend this super versatile mic! Also using my Wedge for female vocals a lot...super cool and smooth...all going through various mic pres and my SSL Matrix board...every combo sounds killer"
Award winning composer and driving force behind iSpy Music. "Tracked the new Gavin DeGraw & Colbie Callait song called 'We Both Know' using a pair of Amethyst Vintage mics on the piano, and a Black Finger as the hi hat mic. 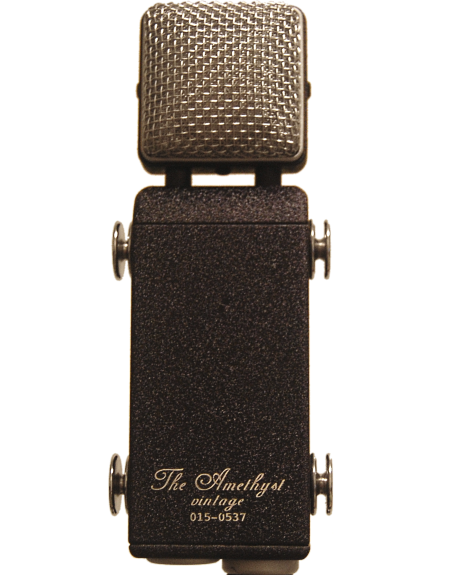 The Amethyst Vintage is great on pianos, drum overheads, and vocals. I like to use the Black Finger on hi hat, and for percussion overdubs as well. It is also a nice acoustic guitar mic too. 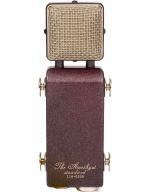 The Amethyst Standard works really well on guitar cabinets, and on darker pianos that could use a touch of brightness." 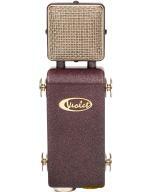 "I have yet to find a situation where the Violet "Amethyst Vintage" doesn't sound good. I've used them recording acoustic guitars with ISIS, drum overheads on the debut record from my new band Palms, and tracking various percussion sample from glockenspiel to timpanis with Tool drummer Danny Carey. I also love the shock mount system which can easily be adjusted to fit just about anywhere. 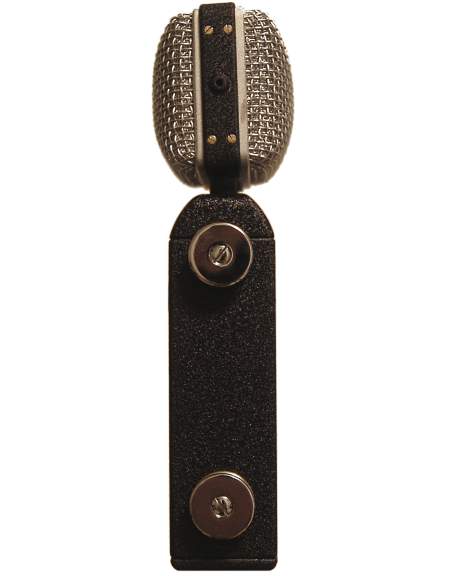 This is an amazing microphone. " Drummer of Palms and ISIS. 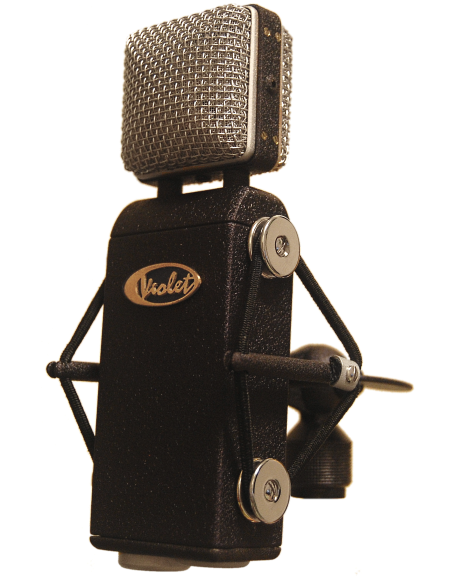 "I first used Violet Amethyst Vintage microphones while working on the last Volto record ( Incitare) with Joe Barresi. The results were fabulous to say the least. 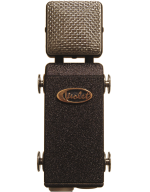 Now they are not only my first choice for overheads on every session I do, but also the most used microphones in my arsenal. 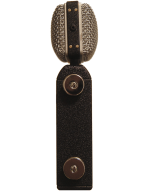 From sampling tympani to tracking acoustic guitars, these mics rule! They are versatile, precise, and crush everything in their price range. " "I recently used the Amethyst Standard on guitars through some seriously distorted amps. I was surprised at how much I liked it. Normally I stick with a dynamic mic and shove it right in the speaker cone, but this mic on a 4x12 provided a clarity and body that helped make the guitars jump out of the speakers. 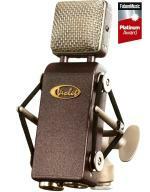 It is also a fantastic mic for piano and acoustic guitars." 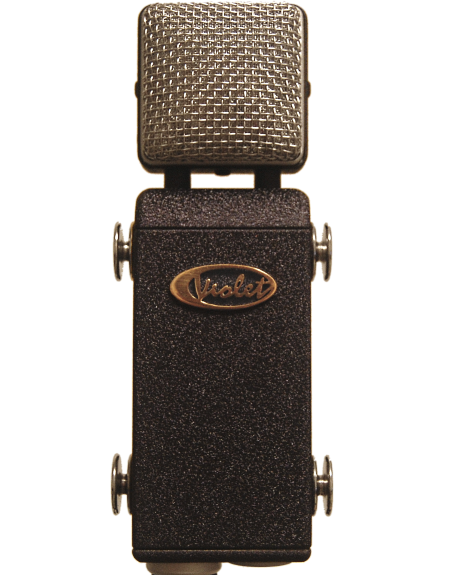 "Violet microphones, the Amethysts in particular, have become my go-to mics on almost everything. They capture the source the way I imagine it." 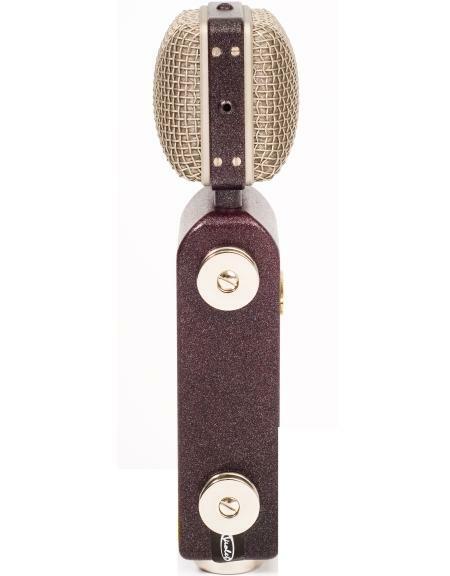 "This mic [Amethyst Vintage] is an amazing discovery! 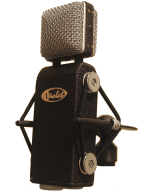 It has all the detail you would expect with a condenser mic, yet it has a body and warmth that I love from tube mics. 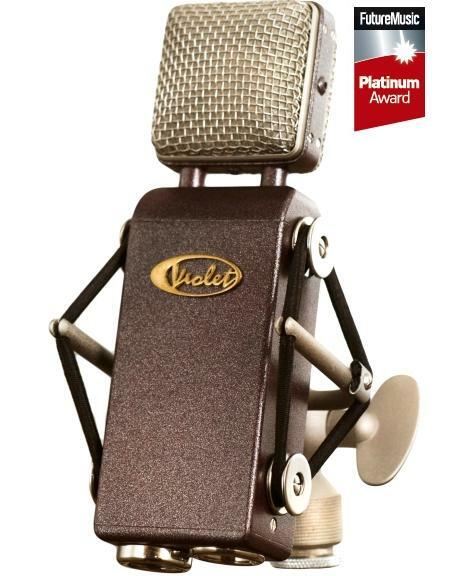 I first tried these on overheads and realized I didn't need U67's nor EQ anymore - just a great all around mic with amazing definition." 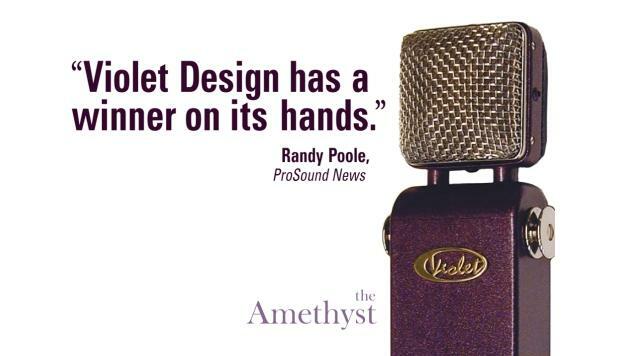 "It's clear to me that Violet Design has a winner on its hands with the Amethyst Vintage." 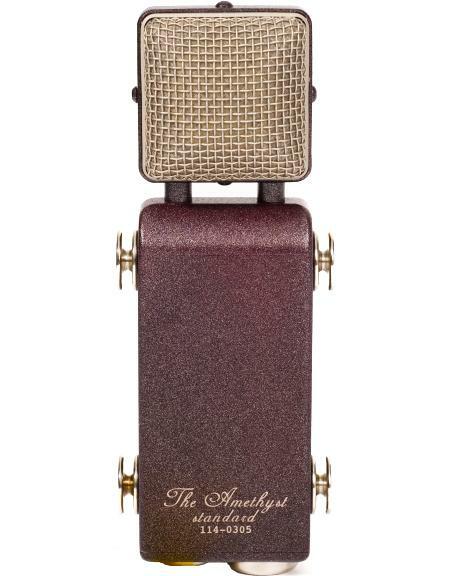 "The Amethyst Vintage is my first choice on piano." 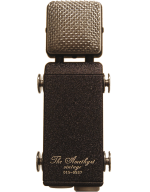 "The first time I try the amethyst vintage was during a session with Joe Barresi in France where we use the mics like Overheads, I was really impress with the well balanced sound we got on the kit, now after I spend more time experimenting with the microphones they become my very first option when tracking drums,with just a stereo pair on "recorder man technique" i can get a huge well defined Image of the drums, for electric guitars the low end it's incredible with sweet highs that never became harsh.. On vocals this mic it's warm and full just comparable with those hard to find vintage tube mics , with the amethyst you'll never be wrong !!!"